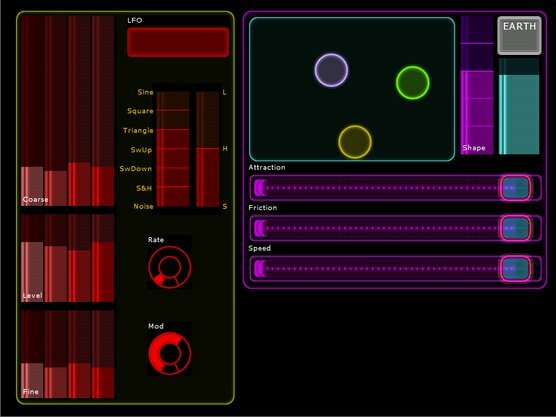 Liine - the company behind Ableton Live iOS controller apps Griid and Kapture Pad - have ported the Lemur OS to an iPad app! The Lemur, a touch-screen controller made by Jazzmutant, was ahead of its time in the depth of control that it featured. Now, that same experience is on the iPad. Plus, there's a pre-existing library of Ableton Live-specific templates to get you started - the image up top comes from one designed for Operator. Check it out!